Bible in Three Years — the table. Starting February 14th 2019, The Table staff are embarking on a journey through The Bible. We welcome all to join us. 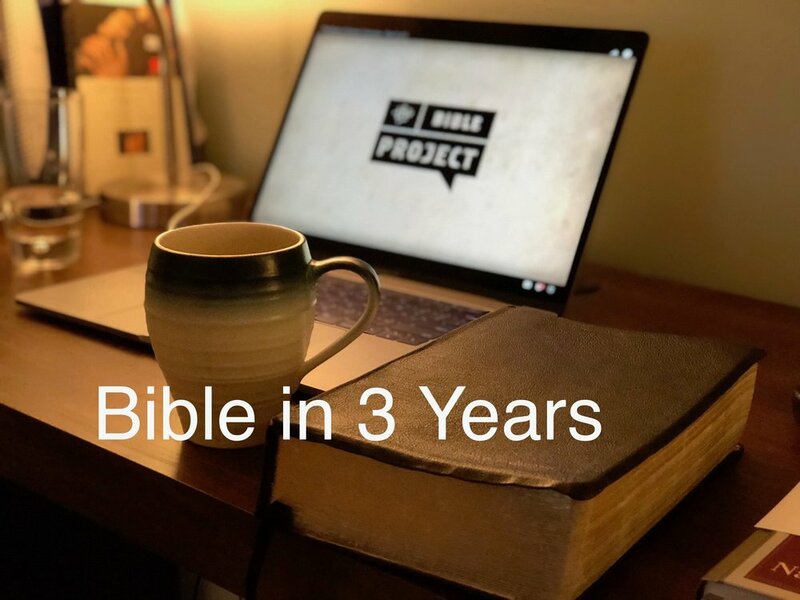 We will be posting regular updates on our progress on our Bible in 3 Years Blog (Found Here). If you are interested in joining in, please fill out the form below, or contact Eric Guthrie (eric@tablechurch.ca), and we will email you the schedule.